Já está publicada a galeria dedicada aos quartos modelo do Hotel Orca Praia na secção "Architecture". Podem visitá-la directamente clicando aqui. 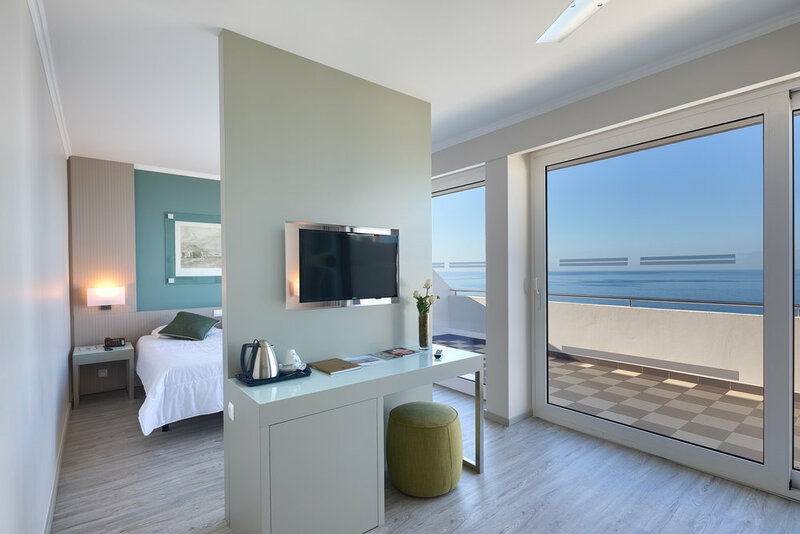 The gallery for the model rooms of the Orca Praia Hotel is already online. You can visit it by going to the Architecture section of this website or by clicking here.